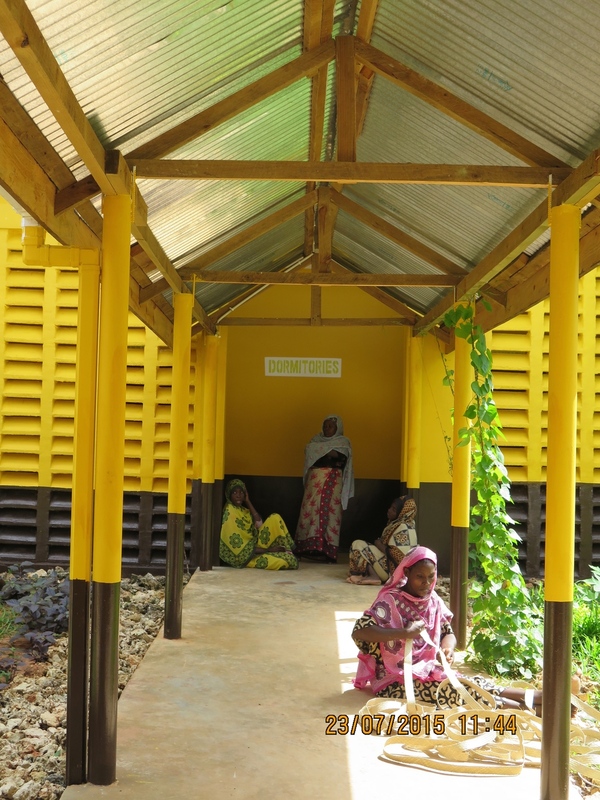 Wanawake Kupanda is an indigenous, registered NGO working in the areas of solar electrification, rainwater harvesting and livelihood development with the women of several North Zanzibar communities. 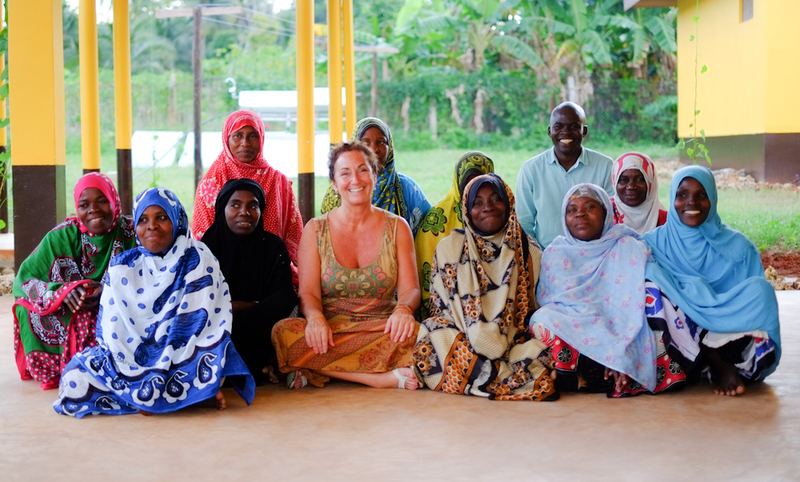 Meagan Fallone began Wanawake Kupanda as a vehicle to supporting the capacity building of rural Zanzibari women. 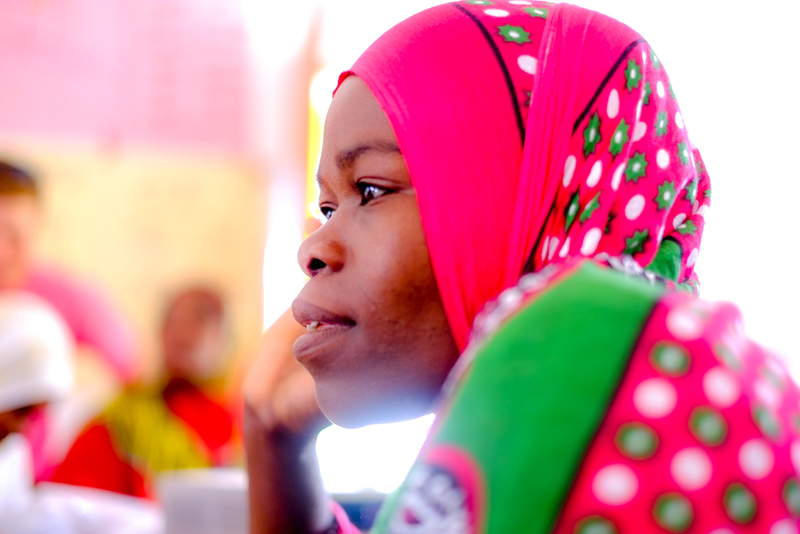 Equipping them to take up more responsibility for the quality of life in their communities, develop their entrepreneurial skills and to support their journey to empowerment through knowledge transfer across literacy barriers. A deep collaboration with The Barefoot College (www.barefootcollege.org) and Giving Women (www.givingwomen.ch) has trained more than 13 Barefoot Women Solar Engineers and inspired the support from the highest levels of Government. 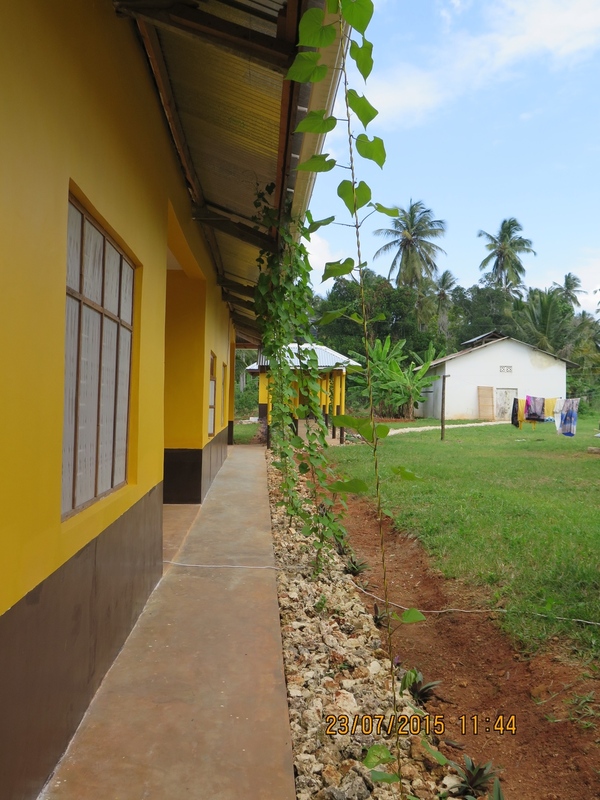 Wanawake Kupanda carries out all daily operational tasks and manages all residential training courses. Steadfastly dedicated to capacity building locally to develop sensitive and competent community teams who have the trust and confidence of local communities and a long term commitment to them. The Barefoot College is a place of opportunity for those with enthusiasm and passion to learn. We do not consider formal education or certifications as barriers to becoming part of our team! Developing Barefoot Professionals: Confident and Competent. we seek to build confidence and enthusiasm for lifelong learning in women who have been denied the opportunity of formal education, allowing them to bring the skills they already possess to new skill sets. We find this approach of respect and side by side learning works to catalyse the best choice of livelihood skill development leading to immediate economic uplift. Underpinning this is simultaneous rights based and financial literacy trainings that create a sound framework for self reliance and confidence. 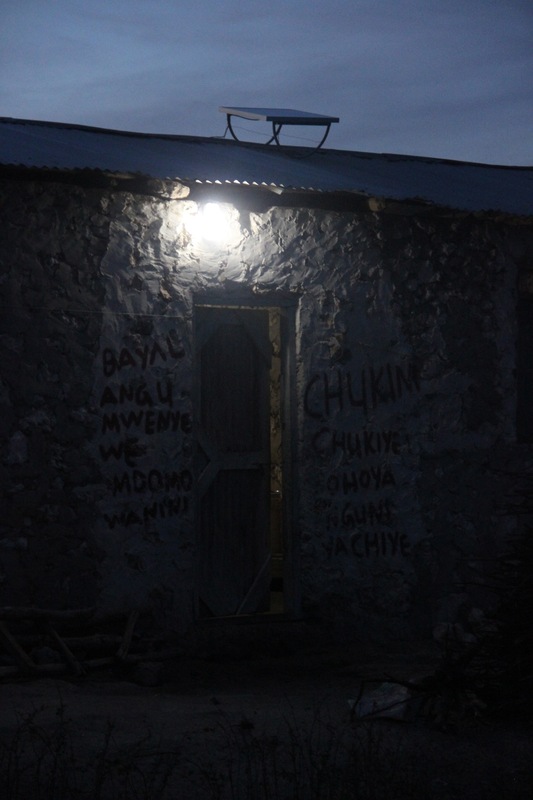 Deploying a digital based monitoring and evaluation tool, designed with and for the women and their communities, we use our time with communities to facilitate learning about their own impact and changes. Seeking to transform communities takes Information, Courage and most of all Human Sensitivity to develop trust and value shifts. We monitor for Women's role shifts, decision making inclusion, economic uplift, education uplift for children, health and environmental impact.